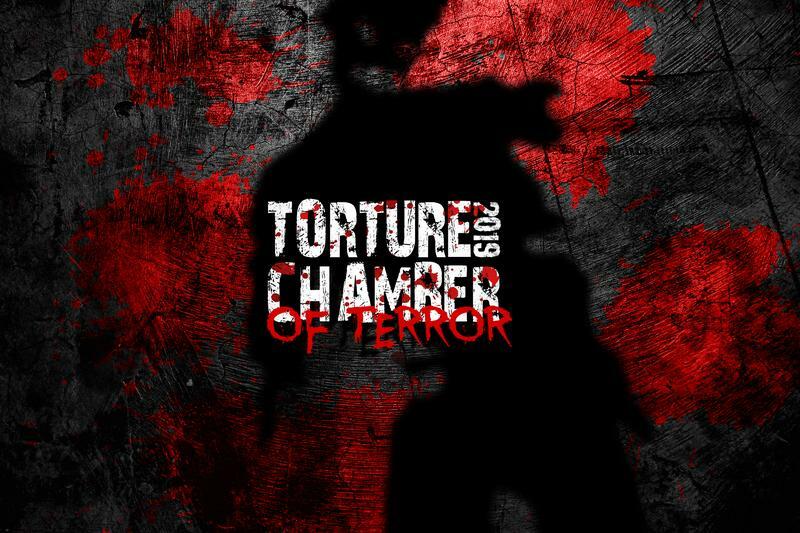 The Nightmare Asylum brings you the haunted attraction, Torture Chamber of Terror, this year of 2019! Buy tickets online now! 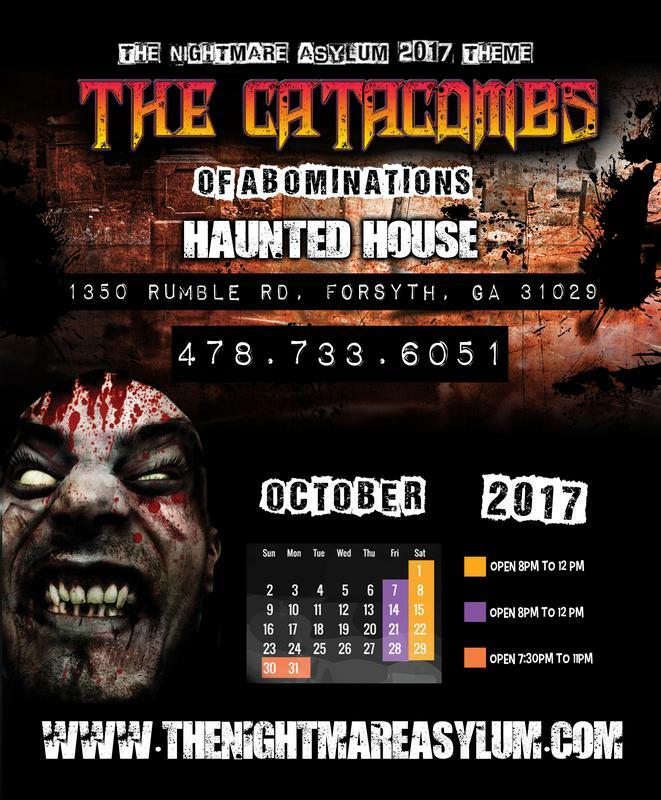 The Attraction for the year of 2017 is The Catacombs of Abominations!